tasty originals that are guaranteed to get feet moving and hearts pounding. Food & Drinks will be for sale. 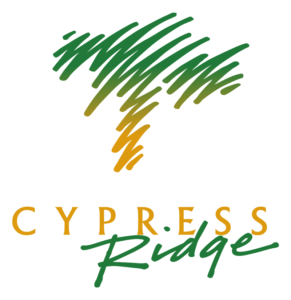 Cypress Ridge Golf Course Gift Cards are the perfect gift to give for that special occasion.